Comments Off on Thinking Of Waiting A Year To Enroll Your Child In Kindergarten? 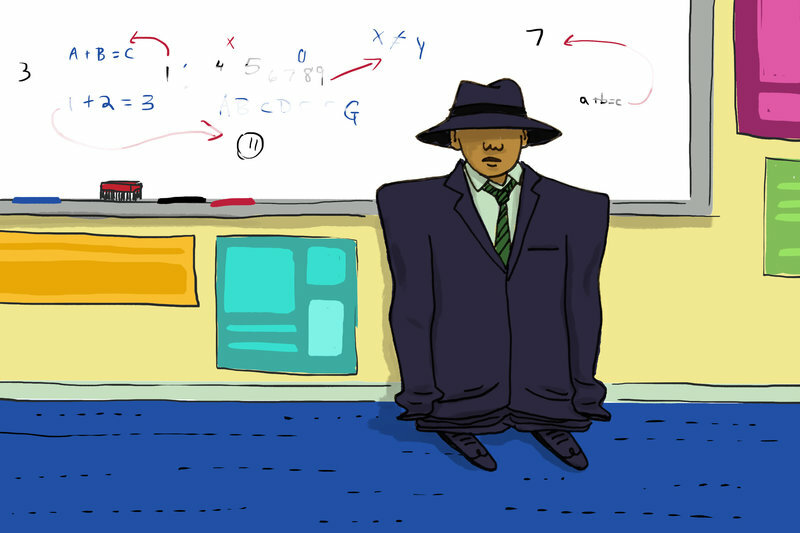 Academic redshirting, the practice of holding kids back a year before enrolling them in kindergarten, has been debated for years. A new article attempts to clear up some of the confusion for parents.